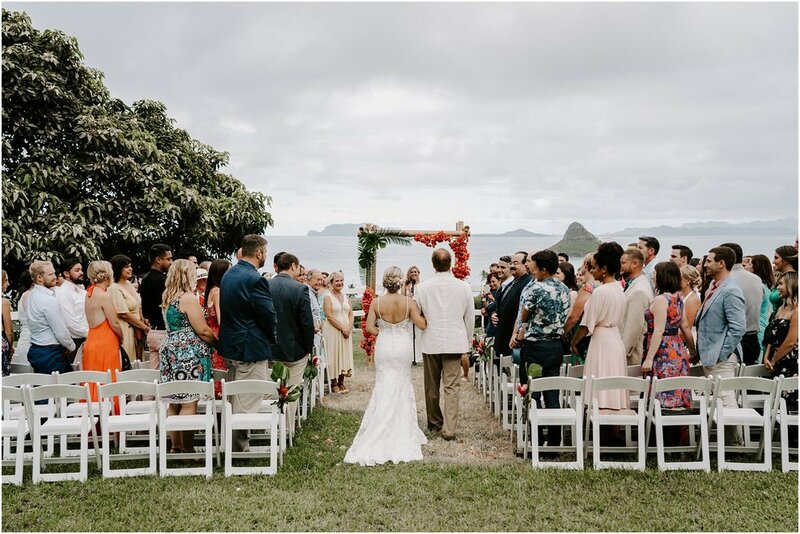 Jason + Lisa had an intimate wedding at the beautiful Kualoa Ranch on Oahu. 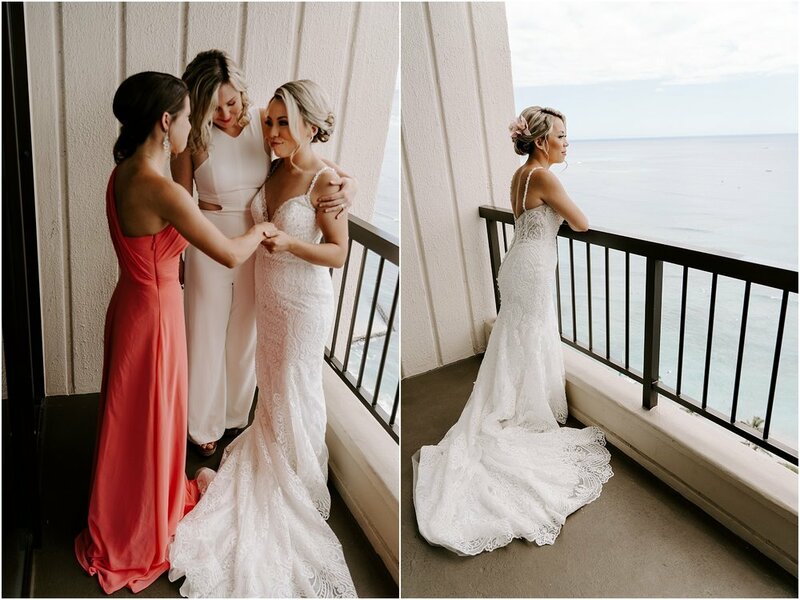 These two brought their friends all the way from San Francisco to Oahu for their incredible wedding. 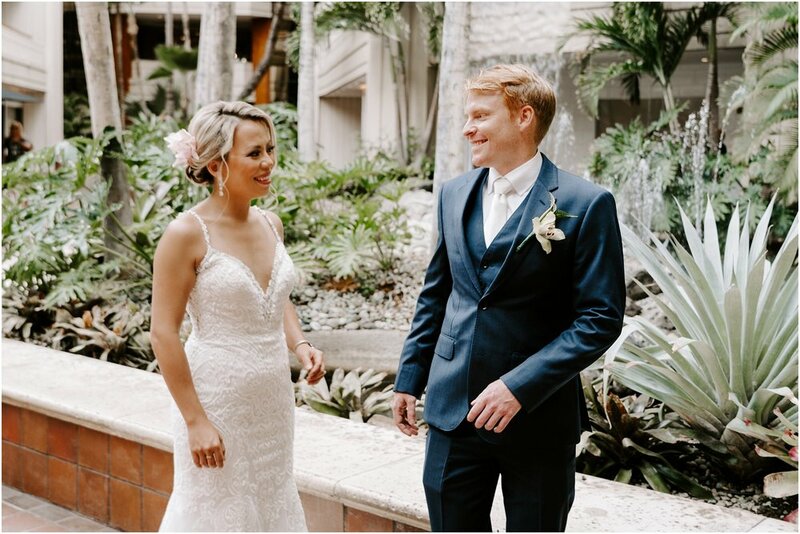 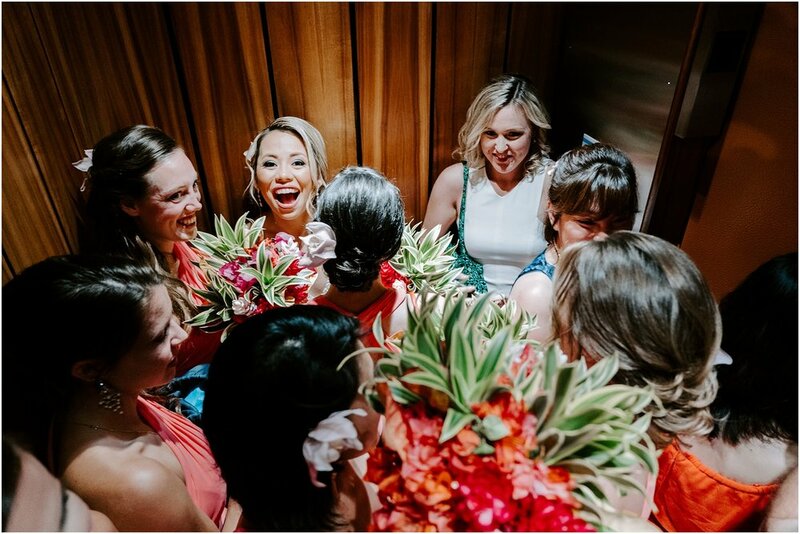 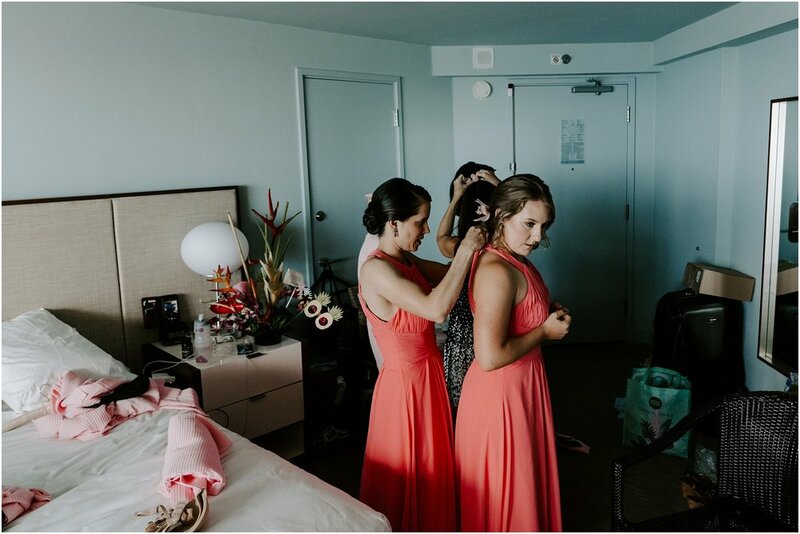 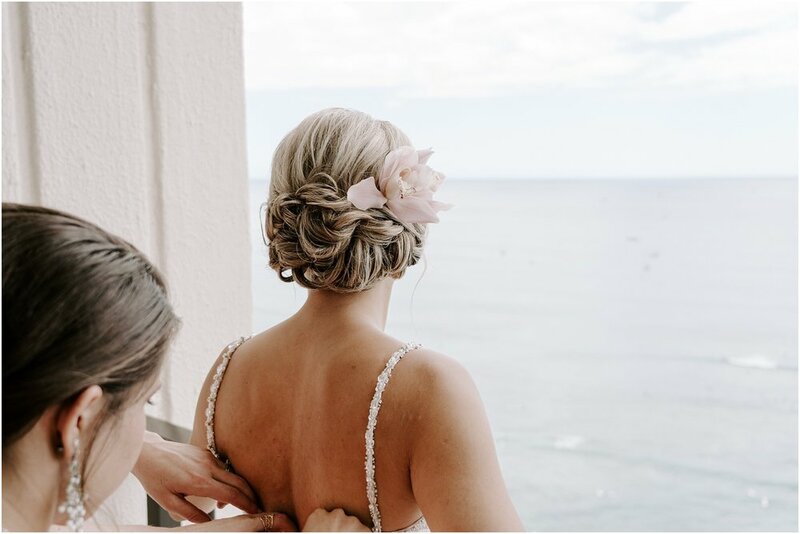 Their day included getting ready at a hotel in Waikiki, Oahu before heading over to Kualoa Ranch for the ceremony and reception. 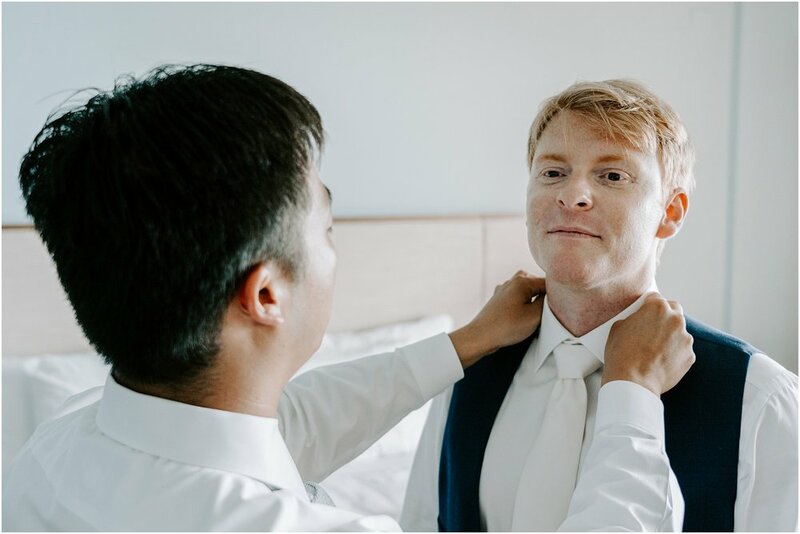 It was so special watching Jason interact with all of his buddies and to watch the sweet love that Lisa’s girlfriends and family members poured into her on her big day. 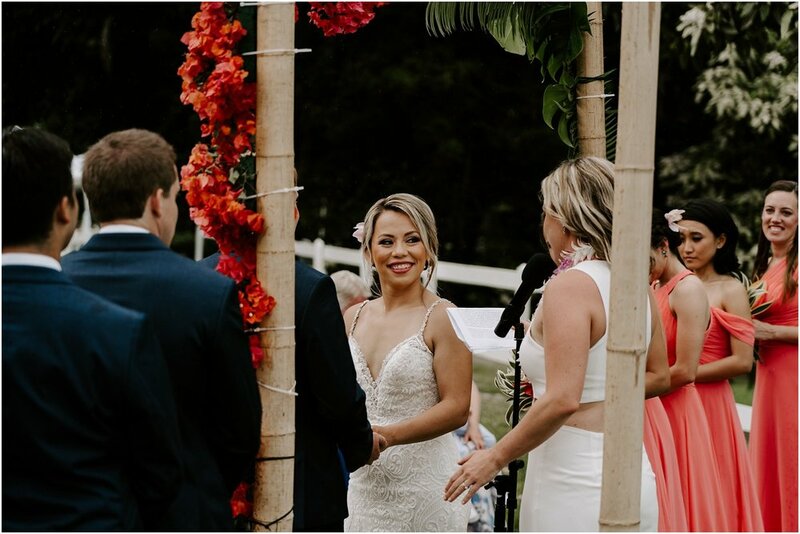 We loved being able to see the love that both Jason and Lisa had for one another on their special and intimate wedding day.